The Bishop of Cork, Cloyne and Ross, the Right Reverend Dr Paul Colton, has announced that, following the retirement of Archdeacon Robin Bantry White on 1st March next, the new Archdeacon of Cork, Cloyne and Ross is to be the Reverend Adrian Wilkinson. 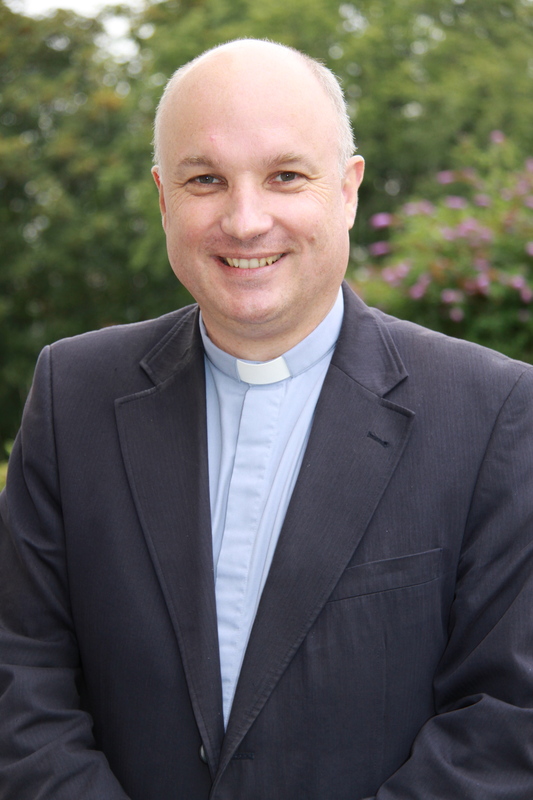 The Reverend Adrian Wilkinson is Rector of Douglas Union of Parishes with Frankfield: parishes which include the south suburbs of Cork city and adjoining areas of County Cork, including Blackrock, Mahon, Douglas, Grange, Frankfield, Rochestown and Passage West. It was in these same parishes that the new Archdeacon began his ministry as curate between 1994 and 1997. Following an interlude as Rector of the Dunboyne Union of Parishes in the Diocese of Meath from 1997 to 2002, he returned to Douglas as Rector in 2002. Archdeacons are appointed by the bishop of the diocese, and their role is to assist the bishop in his or her pastoral care of the diocese, as well as the general oversight and administration of the diocese. This is a very ancient office within the Church, but one which is still of immense practical significance today. The bishop and archdeacon work closely together, and I am delighted that Adrian Wilkinson has accepted my invitation to him to take on this additional work within his ministry. He will bring many valuable gifts, insights, and abilities to his new role. I feel very humbled to have been invited by the Bishop to take on this office within the Church, to support him in his work as Bishop of Cork, Cloyne and Ross, and also to serve the Diocese in this capacity. It is also an immense responsibility to follow in the steps of someone of the stature of Archdeacon Robin Bantry White who has served faithfully for over two decades. I look forward to the task ahead. The new Archdeacon will be installed at a Service in St Fin Barre’s Cathedral on Sunday, 30th March at 4 p.m. This entry was posted in Announcements, Appointments, Archdeacon, Bishop, Diocese. Bookmark the permalink.